In an interconnected organization, subtle shifts in a system can cause ripples up and downstream and upset the cross-functional balance. Over time, people develop patterns of behavior for accomplishing tasks. Some are simple and others are complex, but these routines have an impact on how effectively we perform our work and how strong our relationships are. Slight adjustments to these patterns can cause a change in the way we interact with information or even how we interact with others. Sometimes, the goal of an effort IS to change how we interact with others. This could be because a team’s role is growing or their priorities have shifted. It could also be the result of a promotion or new hire that introduces a revised vision for the team. While organic change happens all the time, purposeful guided change requires leadership. The role of a leader guiding their organization through the change process is to minimize the amount of disruption. This starts with understanding the impact that change will have on people: their relationships with other employees as well as with customers and suppliers. If not handled properly, the result can be much worse than confusion about job responsibilities or work processes. It could lead to low morale. The key for leaders is to bring their community along during the change process. Present a clear and compelling vision. This helps people understand the direction in which the organization is moving. Effectively message the why, how, what, who, where, and when of the change to all members of the organization. When these questions are answered, the context in which the changes are taking place become more apparent and it is easier for people to see how they relate to what is happening. Align the overall goals of the organization with the interests and needs of the customer. Perhaps the most important of these items is the vision behind the change. Vision guides the rest of the work to drive your organization from one state of being to another. If a vision can't be effectively communicated to the members of a community, then people will begin to question why they are there, or why they have to work as hard as they do to support it. 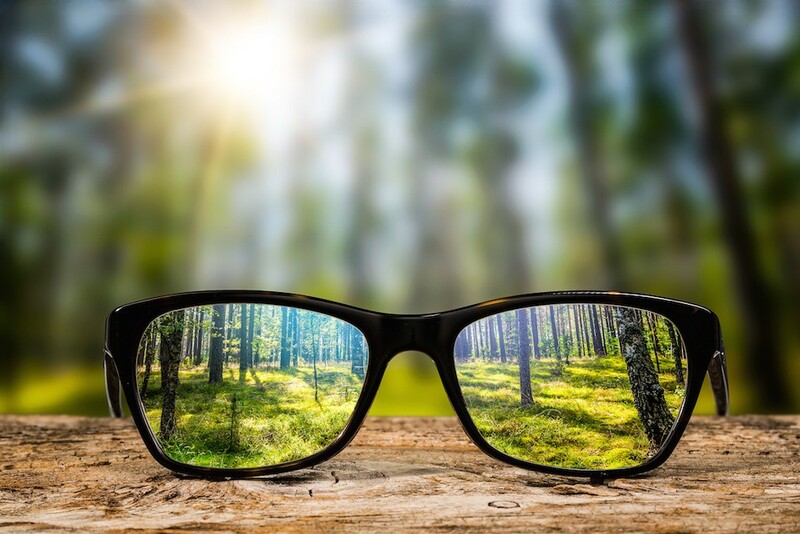 It is possible for people to lose sight of a company's vision over time due to a variety of factors: leadership or management changes, staffing shortages, or even market forces. Re-alignment of employees with the goals and vision of an organization needs to happen on a regular basis in order to keep people focused on the big picture. When someone lifts their head up from a hard day in the office, they need to understand in that moment why they are there performing that particular service or task. Better yet, they need to see themselves as playing a critical role in achieving the larger vision. How is your vision communicated to your employees on a regular basis? Where will they encounter it, and in how many channels? Are you always using the same terminology? How do new employees learn about the organizational vision and the value they create? Is it communicated by someone who understands and supports the business objectives behind the vision? As plans shift, how do you keep employees focused on the organization's greater goals? If the plans shift in response to something unexpected or even negative, are you able to find a positive message to communicate? How does company leadership balance the personal vision and goals of its employees with organizational goals? Can you work to keep both in balance? Working effectively in a modern organization requires not only skilled leadership and a talented team, but also the willingness of individual team members to collaborate and work together. These efforts can be reinforced by a clear and cohesive vision one that will help keep the organization grounded when change begins to accelerate. Scott Jancy helps organizations ignite growth. He partners with leaders to help them think creatively, build new sources of value, and stay competitive. Looking at the big picture, he can connect the dots and enable people to anticipate what's coming next. 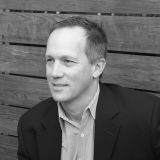 Scott is currently writing a book entitled The Architecture of Business: A Practical Guide to Creative Leadership. He's passionate about the role that design and leadership can play in creating change.